Band Aid Music live broadcasting from Brazil. 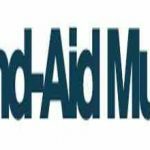 Band Aid Music is one of the most famous online radio station on Brazil. The parent broadcaster of the radio has got various kinds of radio stations each one of them in dedicated to electrifying music genres. 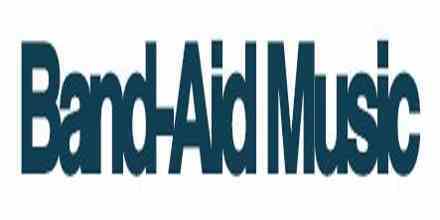 Band Aid Music has its own style of presentation and promotion of programs.